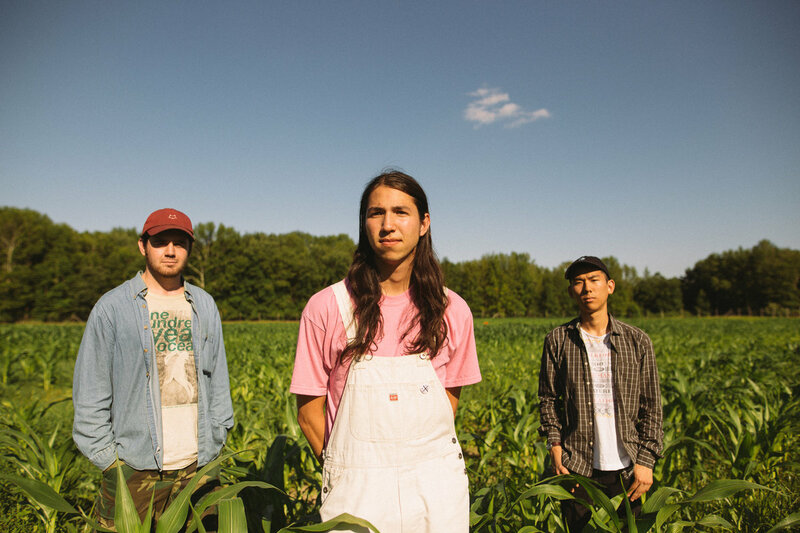 A week before NJ rockers Have a Good Season released their latest single “Gum,” they promised via Facebook that it would be “the perfect summer song to drive around to… or cry to.” After bumping it for two weeks, I can vouch that they were true to their word. “Gum” delivers head-bobbing guitar riffs, a catchy chorus and a twinge of nostalgia throughout. It’s about falling in and out of love, and all of the cherished memories you collect along the way. “You’re the first time hearing Big Star / You’re the gum beneath my shoe / You’re an eyelash-catching snowfall / You’re the gum between my tooth,” vocalist Nic Palermo sings. The memory of snowflakes sticking to your lashes might be a sweet one; perhaps of the first snowfall of the year, spending the holidays with loved ones or building a snowman. But gum sticking to the bottom of your shoe? Not such a great one. “Gum” reminds listeners that no matter how frustrating or fleeting, a memory is precious when it’s of someone you love. ‘And I hope you miss it too,” Palermo sings. The good and the bad.